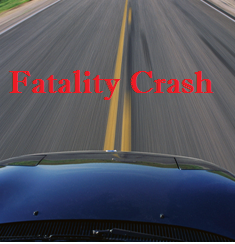 August 21, 2015 (Borrego Springs)—A mother and her infant son are dead of injuries sustained in a two-vehicle collision that occurred yesterday shortly before 4 p.m. in Borrego Springs. Three other people were injured, according to the California Highway Patrol. December 14, 2014 (Santee)--A call went out to the Santee Sheriff's Patrol Station at 3:54 p.m. on December 13, according to Deputy W. Price, regarding a two-vehicle collision at the intersection of Carlton Oaks Boulevard and Willow Grove Avenue in Santee. Deputy Price said all the passengers in the blue Xterra vehicle were transported to the hospital and that included a 6-year-old minor.